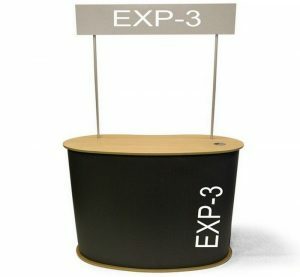 Attract customers with the EXP-5 Exhibit Counter. 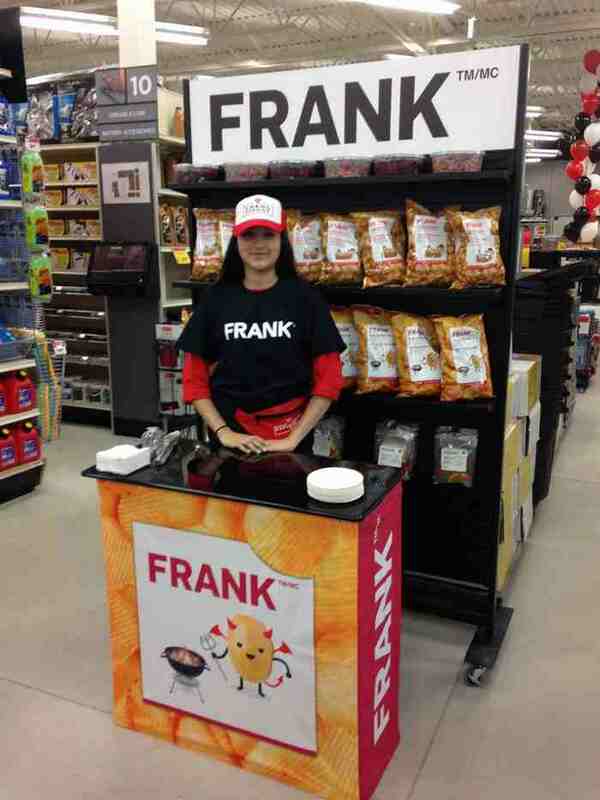 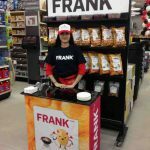 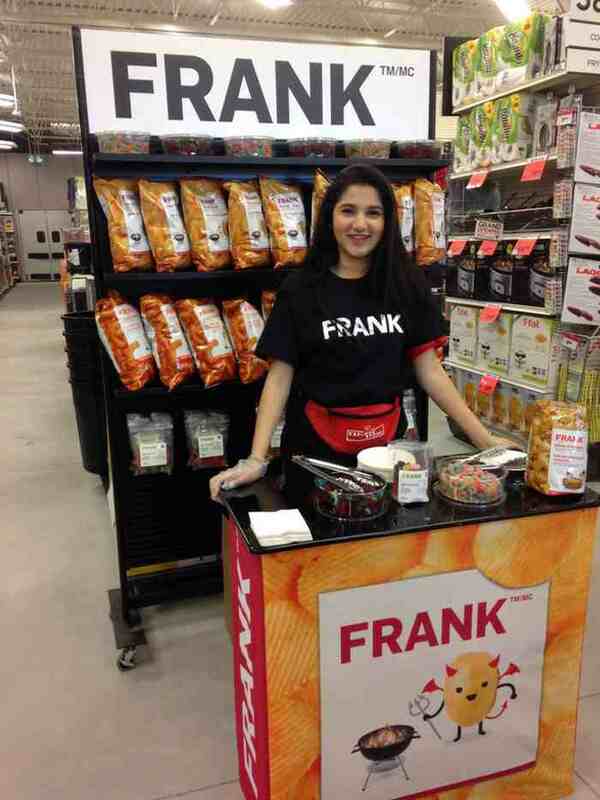 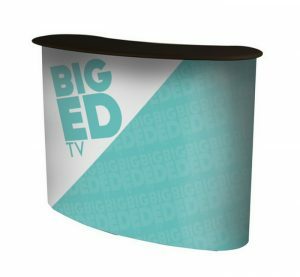 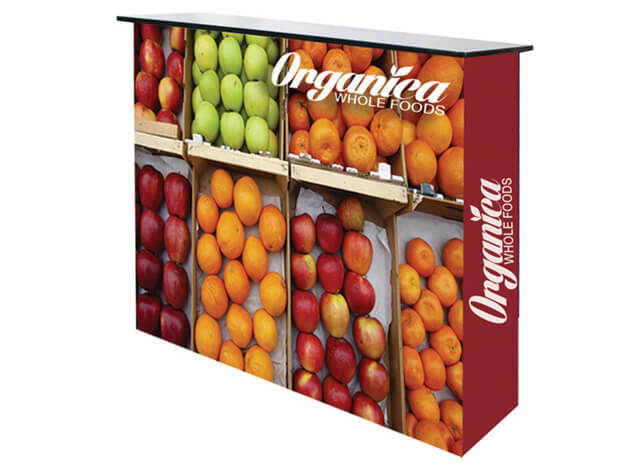 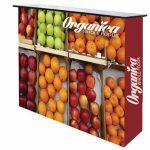 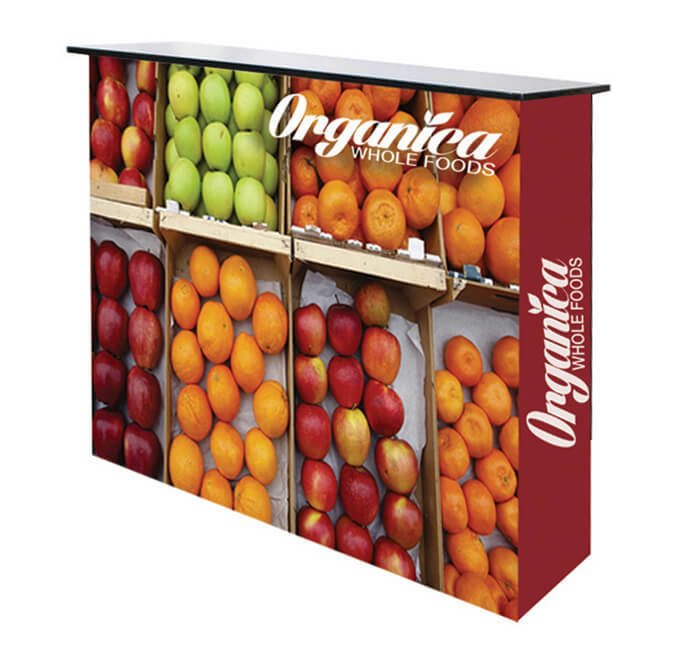 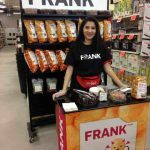 Use it at a special event as a promotional tool for walk-in customers. 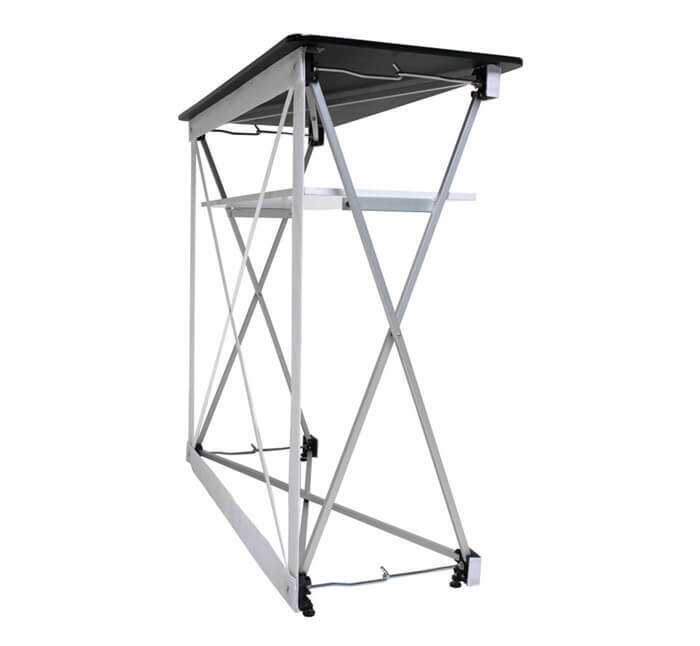 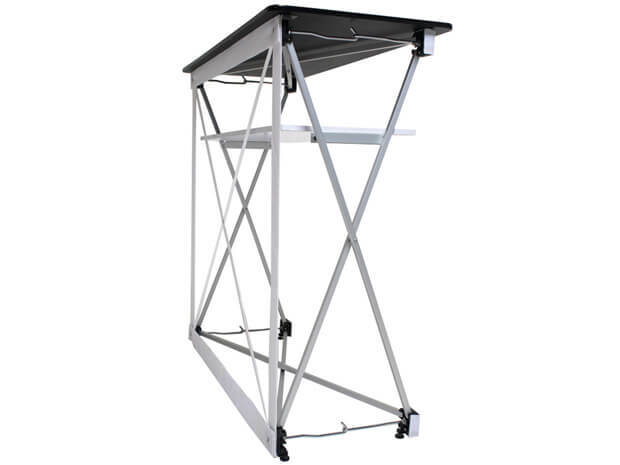 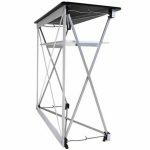 As a lightweight and portable structure, you can bring it anywhere and set it up within minutes.